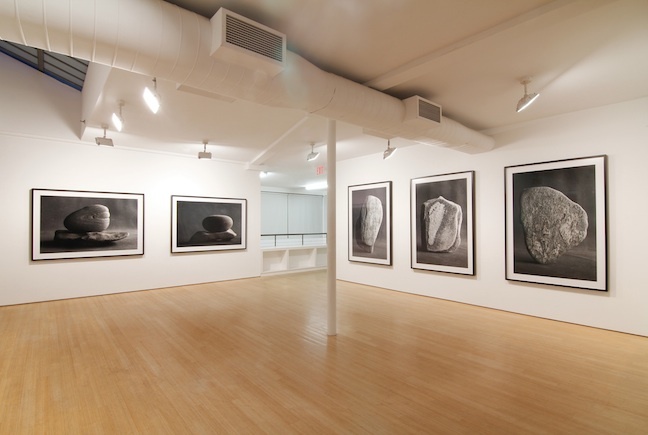 Ned Smyth has been exhibiting his work since 1974 and has had international exhibitions in major museums and galleries including The Museum of Modern Art, the Whitney Museum of American Art, the Hirshhorn Museum, PS1, The Venice Biennale, Galerie Bruno Bischofberger, Galerie Rudolf Zwirner, and Holly Solomon Gallery. In 1977, Smyth was awarded his first public art installation—a fountain for the GSA. 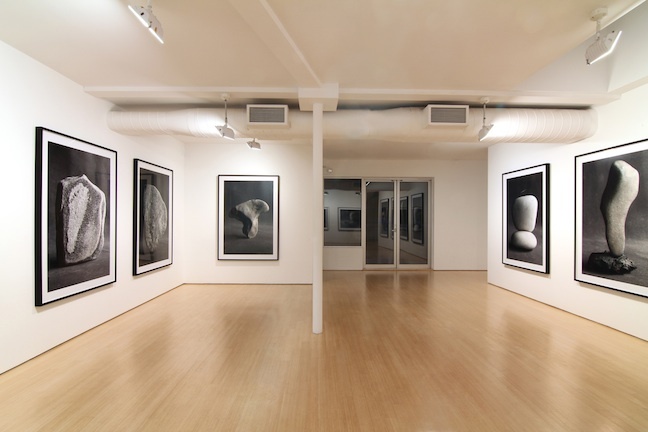 Since then, he has completed over thirty large-scale public projects including Upper Room, the first art project commissioned for Battery Park City, NY. 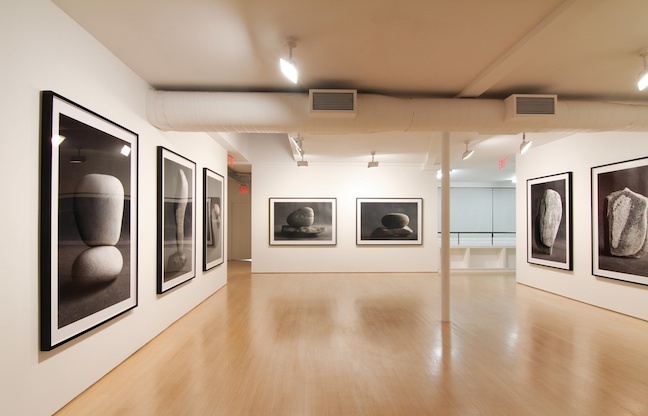 After 1985, Smyth stopped showing in commercial galleries and instead, focused on producing monumental art for public spaces. 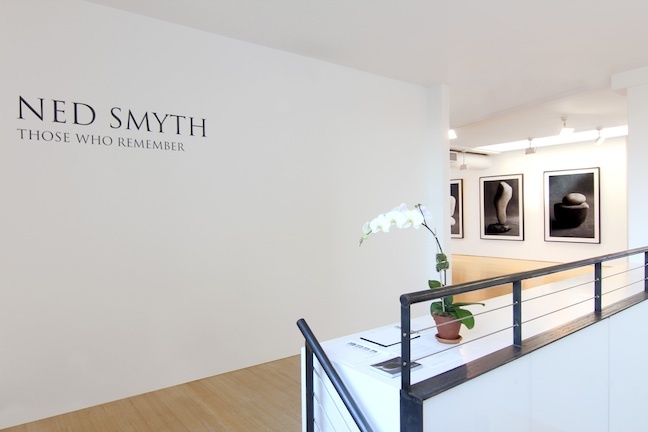 This is Smyth's first series of work since 1985 made specifically to show in the New York City gallery context.